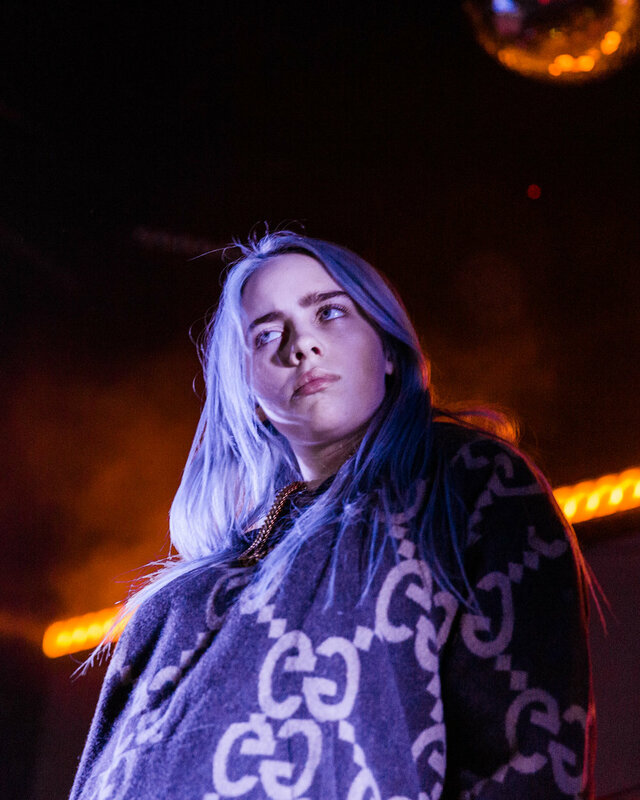 Upcoming singer, songwriter Billie Eilish performed two sold-out dates in NYC at the Bowery Ballroom. Teal was lucky enough to attend a night for one of her shows. The show opened up to “bellyache”. Other hits were played right after including “idontwannabeyouanymore” and “&burn”. Usually, live artists do not compare to their recorded vocals but with Billie, that was not the case. We all knew that Billie’s vocals were amazing but to hear her live truly amazed the audience as her talent was purely showcased throughout the night. 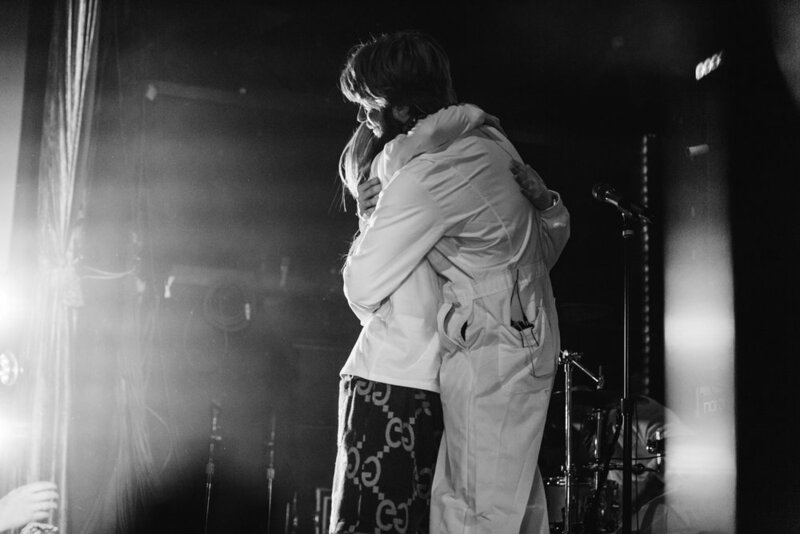 Alongside her on stage was drummer Andrew and her brother Finneas playing keys, guitar, and vocals. She had her brother step up and also perform his very own song called “New Girl”. All we can say is that talent clearly runs in the family because his performance blew the crowd away. Billie then took over with a lovely cover of Drake’s “Hotline Bling” on ukulele and transitioned into “party favor”. While slowing things down, Billie performed an unreleased song called “when the party’s over”. The ballad, although quiet, evoked many screams and cheers from the crowd. Picking up speed, “my boy” was played before two encore songs. During “COPYCAT” the entire audience was jumping, causing the floor to literally bounce! There was an energy roaring through the crowd throughout the whole concert and finally exploded out during the final song of the night. Billie’s show is a one of a kind intimate live performance that is a MUST SEE. Be sure to check her out during the rest of her Wheres My Mind North American Tour- you will not regret it!